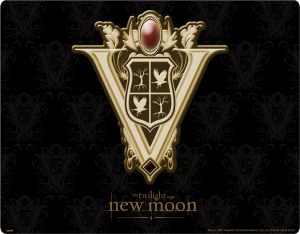 The Volturi are one of the oldest operating vampire covens. Centered in Italy the Volturi take it upon themselves to make sure all vampires around the world abide by the oath to keep their existence a secret. Although the Volturi are only the three rules and their wives, the members that make up the guard are numerous and just as feared by other vampires.